Hello. 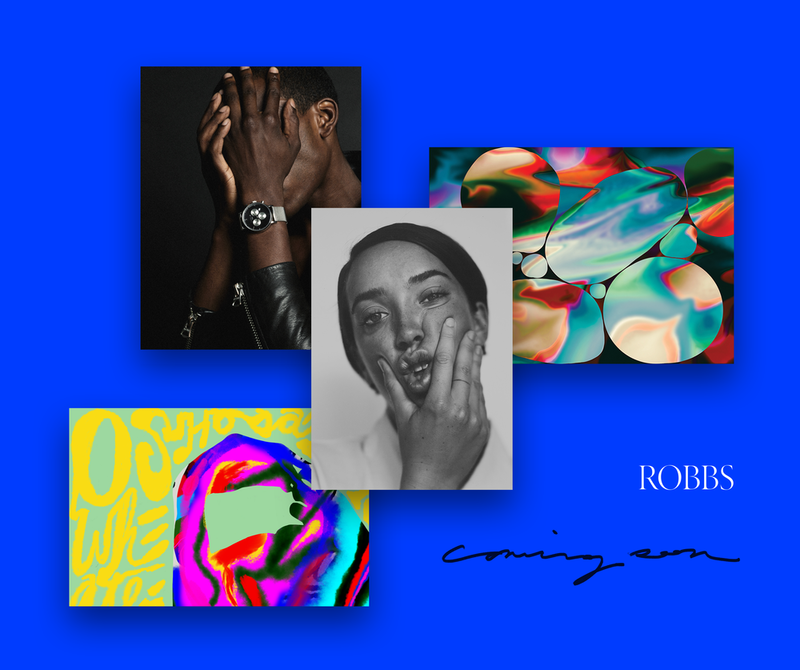 Some professional news: After 3.5 great years I've said goodbye to my good friends at Dropbox and I'm very excited to announce I'm opening a studio practice, Robbs. I'm also excited to begin consulting, advising, and offering strategic brand insights to early stage start-ups, VC firms, and established in-house teams. I'm interested in helping companies create better work, through creating better working relationships between their product, brand, and marketing teams. I'm fortunate to have had broad in-house experience within a number of successful tech companies like Dropbox, Kickstarter, and MailChimp. Please email about project inquiries or to learn more about my work.